Google Remarketing lets you show ads to people who have visited your website. 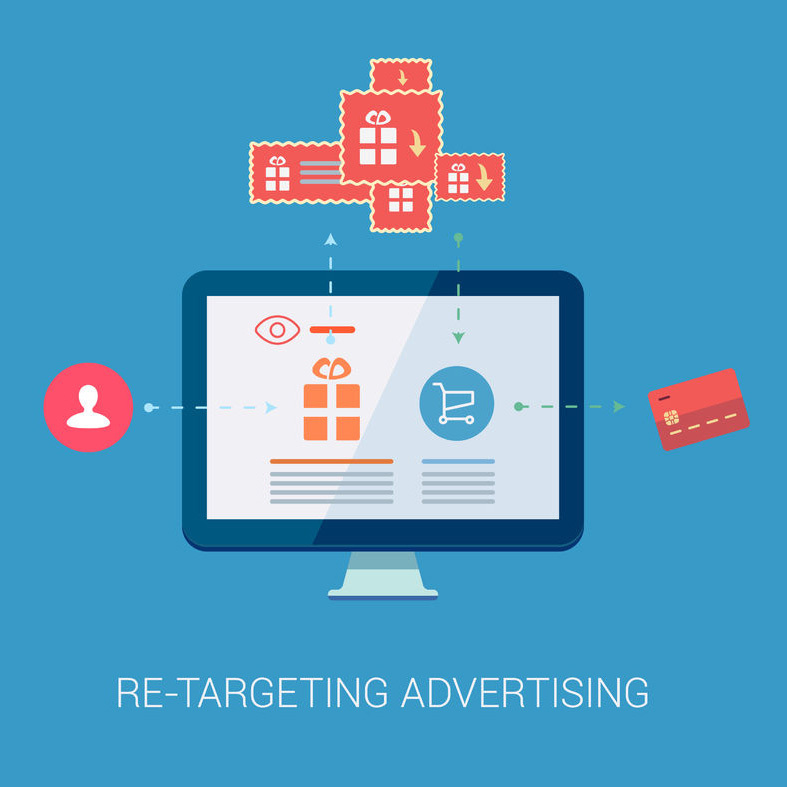 When they leave without buying anything, remarketing helps you reconnect with them by showing relevant ads. Remarketing lets you re-engage customers who left before purchasing and allows you to market to people most likely to purchase your products.